One of our most recent additions to the Takedown Hall of Shame is Kern's Kitchen, the company behind the "most litigious dessert in America." 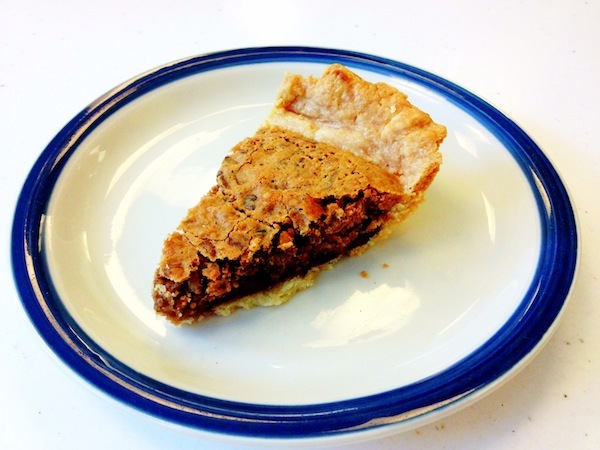 It owns a trademark on the term Derby Pie, which is the name of a popular Southern confection made with chocolate, pecans, and lots of sugar. Anybody's allowed to make it—and there are plenty of variations online and in cookbooks—but if you call it Derby Pie, you might find yourself on the receiving end of a legal threat from Kern's Kitchen. Earlier this year, the company threatened Wordpress.com for hosting individual websites that distributed recipes under the forbidden name. In order to avoid a trademark lawsuit, Wordpress advised those bloggers change the name of the recipe to something more descriptive. 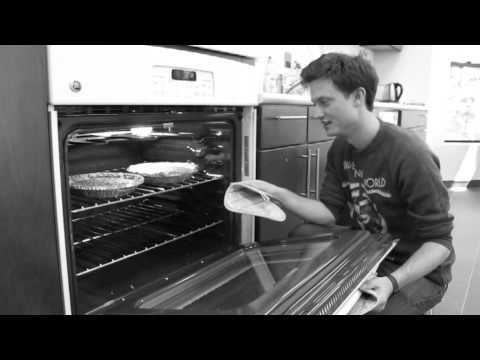 On a special episode of our cooking program "EFF's Kitchen," we bake our own for a special trademark taste test. Delicious. You can make your own Mean-Spirited Censorship Pie by using the recipe from this threatened blogger.